Croft Acre Holidays are a collection of charming self catering properties situated at Port Eynon in Glamorgan. 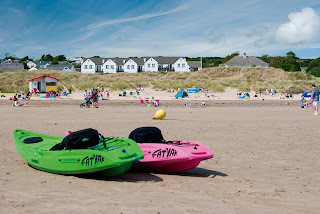 We are perfectly located for those wishing to explore the truly spectacular Gower Peninsula and its beautiful scenery. Each luxury 5 star holiday cottage sleeps up to eight people in four bedrooms: one double room with king size bed and en suite shower room, plus three twin rooms. The cottages have been thoughtfully designed with three bedrooms on the ground floor and living accommodation on the first floor to make the most of the uninterrupted, panoramic sea views. The modern, open plan living space has French doors that open onto a balcony, perfect for socialising on long summer evenings. Malt and Fennel Cottages have an adjoining balcony which may be suitable for large groups travelling together. 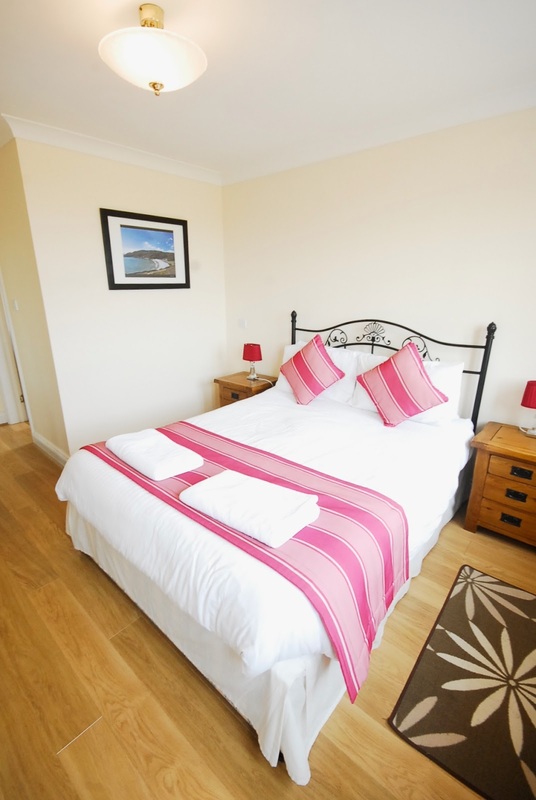 Our cottages are ideally situated in the pretty village of Port Eynon. The area is rich with local history, thatched cottages and quaint, little seaside shops. A stone’s throw away from the beach, you can enjoy long walks, surfing, horse riding or sailing, whatever takes your fancy.